Honda has a number of driver-assist safety features to assist you in being as safe as possible on the road. Part of this package is Honda’s Blind Spot Information System. This system is available as part of the Honda Sensing suite of technology, offered in select Honda vehicles. The Honda Blind Spot Information System is a driver-assist technology safety alert system. This system works to alert the driver to any vehicles that are in their blind spot. This is done using two radar sensors, one placed on each side of the rear bumper. These sensors scan roughly 10 feet out from the sides of the vehicle, and 15 feet back from the rear edge of the front doors. When you are driving, if a vehicle is detected by the radars, the blind spot indicator light will turn on. This light is located in the side mirror on the driver’s side. If you turn your signal on towards the lane that the car is detected in, the system will alert you with a loud beeping sound until the blind spot is cleared. It’s important to remember the BSI system is only an assistive system, and should not be solely relied on. At all times, the driver is responsible for visual confirmation that the blind spot is clear and that turns and lane changes are safe. There are times that the Blind Spot Information System will not alert you. If the difference in speed is too great, the radar system may not detect the obstacle. It also may not detect all objects, so be prepared to take extra caution. It is also important to note that the BSI system will only alert you if your vehicle is travelling at speeds above 35 km/hr. If you are travelling slower than this, the system will not begin sensing for obstacles. To customize and change the settings for the Blind Spot Information System, first ensure that your vehicle is in Park. On the Display Information System home screen, navigate to the Settings menu. In this Settings menu, select the Vehicle option. This button will open a number of customizable settings that you can change for your vehicle. From the list, locate and select Driver Assist System Setup, and then Blind Spot Info. This gives you the option of choosing whether you would like to be alerted with the Audible and Visual Alert setting, the Visual Alert only setting, or to turn this function off completely. 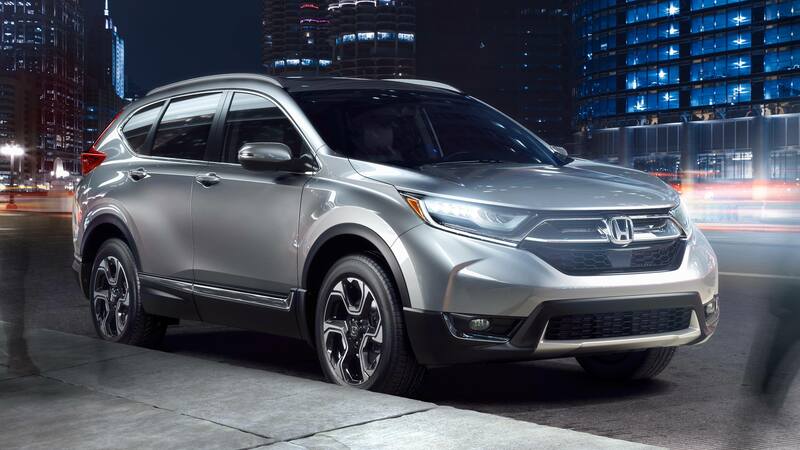 For more information on how Honda keeps you safe on the road, visit our team at Henley Honda today!